Fred Gaffen, Forgotten Soldiers (Defence Academy Press: Winnipeg. 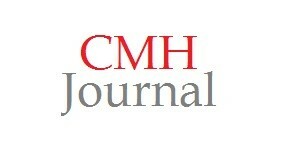 2012), pp.153. I rarely get excited while book shopping, but when I saw that Defence Academy Press had re-released Fred Gaffen’s Forgotten Soldiers, I almost could not contain myself. For many scholars researching Canadian First Nations’ participation in the World Wars, Gaffen’s book remains a valuable resource. When he wrote the first edition of this book in 1985, Gaffen sought to fill a void, by combining military and First Nations historiography. In this way, it represented the first scholarly attempt to understand the wars through the eyes of Canada’s First Nations. This has been lionized by current First Nations military scholars who refer to the 1980s and 1990s period of First Nations military research as the “Forgotten Warrior” period. These works focused on “Indigenous martial prowess, phenomenally high enlistment rates and an intense loyalty to the Crown” followed by an unequal access to veterans benefits during the postwar period (Sheffield, 26). Although Gaffen’s book does follow these conventions, it subtly points to other research areas that need to be explored by a new generation of historians. The re-publication of this book highlights that, by writing Forgotten Soldiers, Gaffen laid the foundational research for emerging scholars of First Nations military participation. 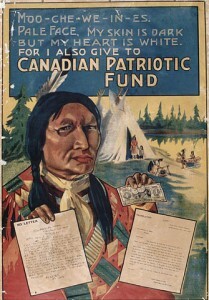 Although created to shame Canada’s non-Native population into donating to the Canadian Patriotic Fund, this racialized poster does reflect the support the war effort received from First Nations communities across Canada. 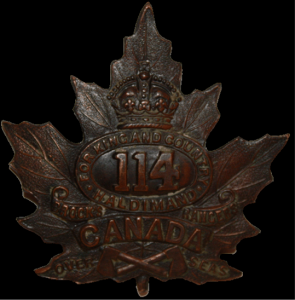 Many First Nations people and communities donating money and hand made items to various war charities like the Canadian Patriotic Fund. In 1985, Gaffen had the difficult task of writing while pertinent military records were still not accessible to the general public. Although this limited the scope of Gaffen’s study, his book covers many major themes related to First Nations involvement in the First and Second World Wars. Primarily relying on the war records and annual reports of the Canadian Department of Indian Affairs, augmented by information Gaffen collected while visiting Native communities, Gaffen persuasively demonstrates that although many First Nations people fought during both wars, these contributions have often been forgotten by Canadian public. The book is divided into four sections: the First World War, between the wars, the Second World War, and a section comparing Native people’s service in Australia, New Zealand, and the United States. Each section is organized thematically by subheadings, which allows the reader to follow First Nations troops through the major battles of the First and Second World Wars. The book also covers contentious issues found on the Canadian homefront, such as conscription, race relations, and Native veterans access to soldiers’ benefits during and after the war, including dependent and veterans’ allowances, pensions, the Last Post Fund, and soldier settlement plans. Another prominent feature of the book is the inclusion of mini-biographies of First Nations soldiers and snipers including Tommy Prince, Tom Longboat, Henry Norwest, Francis Pegahmagabow, and others. When exploring cross-cultural relations between Native and non-Native communities during the World Wars, contentious issues can arise. For Gaffen, both wars created an environment in which Native and non-Native communities came together to support the war effort, but it also caused existing racial biases came to the surface (p. 21). These wartime tensions continued into the postwar period. Although Gaffen touches upon these tensions, they are not fully explored. Gaffen, unable to explore all facets of Native-Newcomer relations during the wars, opened the door for other scholars to complete more extensive studies of these issues. For instance, Gaffen only provides three pages about the effect that conscription had on Native communities during both wars (p. 20 and 67-68). During the First World War, many Native groups protested the Canadian government’s right to force Native peoples into military service on several grounds. In the Prairies, for instance, Native groups invoked the Numbered Treaties that promised Native peoples would not be forced to fight for Canada. Other First Nations’ groups pointed to treaties and other agreements which claimed that Native peoples were to be considered allies of the British Crown, and not subjects. After many protests – although still requiring Native peoples to register at conscription tribunals – the Canadian government exempted Native peoples from conscription into military service on the grounds that they were considered wards of the state and, therefore, could not go to war on behalf of Canada in January of 1918 (p. 20). During the Second World War, the Canadian government did not follow this precedent on the grounds that conscription only required Native people to serve on the homefront and not overseas (p. 68). This change in policy further deepened the distrust Native communities had of the federal government. The 114th “Brock’s Rangers” Battalion was recruited out of the Six Nations Grand River area in 1915, but included many First Nations recruits from Ontario and Quebec. As a survey of First Nations participation in wartime, Gaffen was unable to provide extensive contextualization that may have been helpful to the reader. This is one area upon which future scholars can build, namely how Native peoples viewed the world and their lives in pre-war Canada. Gaffen begins his book in 1914 and does not chart the effects the treaty making process or the assimilationist government policies of the nineteenth and twentieth centuries had on Native peoples, leaving the reader unsure as to why Native peoples felt the need to participate in the Canadian war effort. Also, a comprehensive understanding of how Native peoples themselves viewed the concept of war is not provided. The book’s foreword, by Buffy Sainte-Marie, explains that Native peoples do not celebrate war, but instead remember the stories of their people who have fought them (p. v). Gaffen’s also provides some explanation about Native participation in warfare pre-WWI (p.1), but does not mention how Native peoples view these and other military conflicts. The negative effects post-war Canada had on Native veterans also go unexplored. Gaffen does, however, touch on some of the positive effects the war had on Native veterans in his sections about the interwar period and in his section about he emergence of First Nations leadership after World War Two (pp. 27-31 and 73-76), but neglects some of the darker legacies including the uneasy transition Native veterans had into civilian life without access to retraining programs, veterans’ allowances, and their pensions. This was coupled with the Canadian government’s forced enfranchisement policy of the 1920s and 1930s, which, according the annual reports of the Department of Indian Affairs, saw many Native veterans forcibly lose their Native status and access to their home communities due to their military service (Habkirk, 114-115). It is up to future scholars to use Gaffen’s work as a springboard to complete these and other unexamined facets of the World Wars. Serving overseas in the First World War, Lt. Fredrick Loft used the interwar years to continue advocating for the rights of First Nations people. On the whole, Gaffen has created a very readable book that continues to influence the way scholars research Native wartime experiences. By including the biographies of Native veterans and the war diary of Métis Second World War soldier, J.P. Brady (p. 54-64), Gaffen made the book a personal account about the Native soldiers that fought for their communities during the World Wars. Gaffen’s comparison of how Canada, Australia, New Zealand, and the United States treated their Native soldiers was also a ground-breaking approach to the field that still has yet to be fully appreciated (p. 79-85). 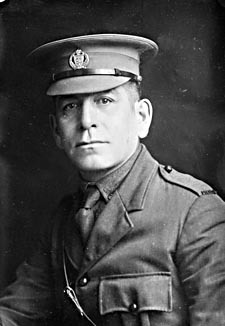 Finally, the information Gaffen included in his appendices not only needs further examination by upcoming scholars, but demonstrates Gaffen’s dedication to preserving the memory of the First Nations men who served in the World Wars. For example, the information found in the United State’s 1918 report on Indians in the American Forces (Appendix A) has yet to be fully exploited (p. 91-93). The document explains the positive effect and the good qualities Native soldiers brought to the United States armed forces, but scholars have failed to explore why these recommendations were never followed. Lastly, Gaffen’s admittedly incomplete First Nations Honour Roll (Appendix B and D) not only demonstrates Gaffen’s dedication to preserving the memories of the First Nations men who served in the World Wars, but also needs to be completed (p. 95-144 and 117-132). It is up to other scholars to complete this list so the memories of these men, like all soldiers, shall not be forgotten. This is why the re-publication of Forgotten Soldiers is so important: Gaffen’s work remains incomplete. It is up to others to complete if we are to truly emerge from the “Forgotten Warrior” phase of First Nations military research. Gaffen, Fred. Forgotten Soldiers. Winnipeg: Defence Academy Press, 2012. Habkirk, Evan J. 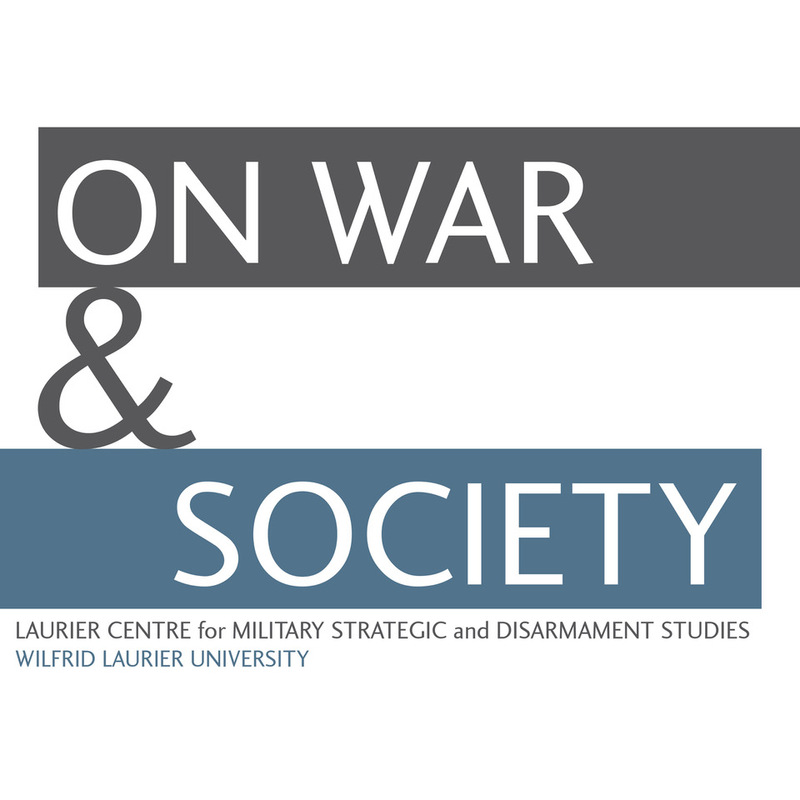 “Militarism, Sovereignty and Nationalism: Six Nations and the First World War.” M.A. diss., Trent University, 2010. Sheffield, R. Scott. “Great War, Great Warriors? : An Insightful New History of Indigenous Soldiers in World War One” Literary Review of Canada 20, 4 (2012): 26-27. Can you confirm if Herbert Edgar Baptiste was ever accepted as a Prisoner of War versus being declared dead by the Cdn Government. Also, can you confirm if Mr. Baptiste is alive or if he died never being accepted for his word on what occurred during this very black time in history.